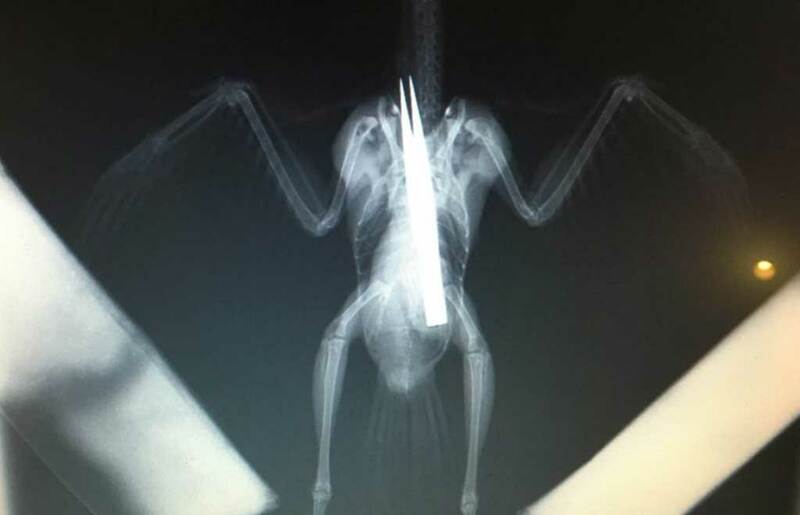 A juvenile jackdaw that swallowed a pair of tweezers has survived after emergency surgery. The weeks-old baby bird has made an "incredible" recovery since eating the tweezers while being hand-fed, an RSPCA spokesman said. The male jackdaw was rushed for specialist animal surgery in Cheshire on Monday from a garden in Swadlincote, Derbyshire, where it was found. The tweezers stretched almost the full length of the bird's body. 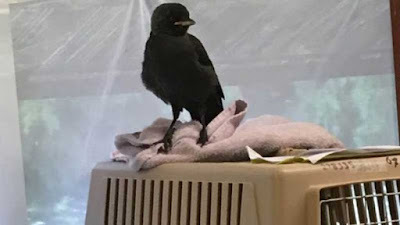 Vets were concerned the young bird would die from the internal damage but it is now on the mend after an "intricate hour-long procedure", RSPCA vet Bev Panto said. "When I saw the X-rays and the size of the tweezers he had swallowed, I thought there was absolutely no chance this poor jackdaw could survive. "The tweezers stretched the whole length of his digestive system - right from his crop to his intestines and the sharp ends were piercing through his skin." The vet said the tweezers were removed by opening up the bird's stomach. 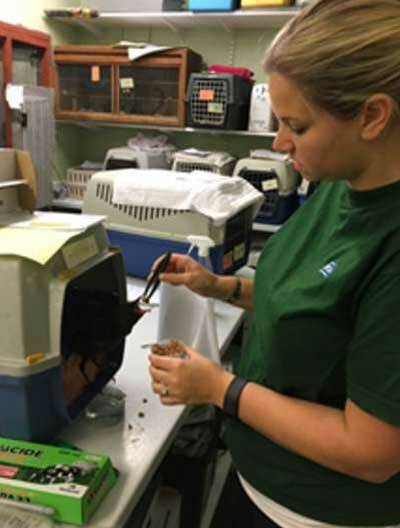 "We think it is possible this bird was being hand-fed and then tried to eat more than just the food. He has proved quite the little fighter. "He seems as right as rain and has been eating well ever since. He obviously has quite the tweezer fetish though so we have to be extra careful when feeding him!" She said it was "the most incredible case" she had ever seen in six years as a wildlife vet. "Whilst he still has a long way to go, and lots of healing to do, he has amazed us all so far, and we are hopeful we will be able to see him through to release."